Home >> Aircraft >> Airbus >> Airbus delays A320neo delivery to 2016. IndiGo, GoAir fleet plans disrupted. Airbus along with engine manufacturer Pratt & Whitney and launch customer Deutsche Lufthansa has decided to delay the first delivery of the A320neo into 2016. While a date is not specified, sometime in January is the widely accepted time frame. 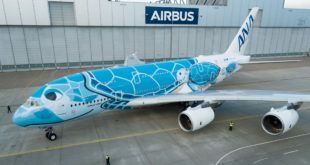 The company said the delay was due to “some more documentation items that need to be address by Pratt& Whitney and Airbus in its role as the overall manufacturer of the aircraft.” Airbus, thus misses, by a whisker, the long held delivery target date of 2015. 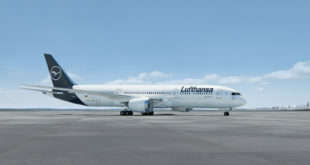 Readers will recall, exactly three weeks back, Bangalore Aviation reported that Deutsche Lufthansa would be the launch customer of the A320neo after original launch customer Qatar Airways refused to take delivery of the new model aircraft citing problems with the Pratt & Whitney PurePower PW1100 Geared Turbo Fan (GTF) engine. At the time we had reported that the three companies would need to sort out regulatory issues with the appropriate authorities. In October the PW1100 engine had suffered some issues during hot weather testing in the middle east. 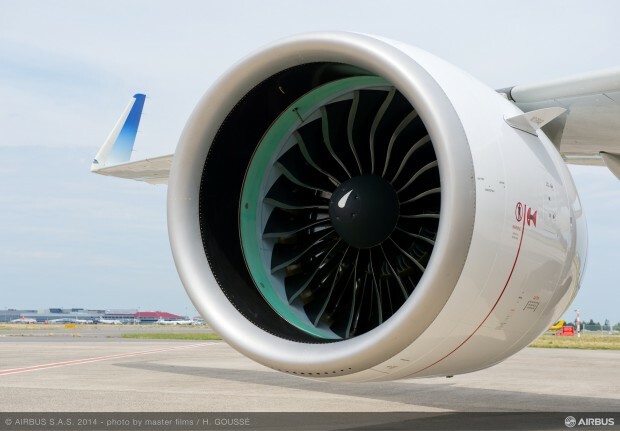 The issues with the GTF engine are still not yet resolved to the satisfaction of original launch customer Qatar Airways. 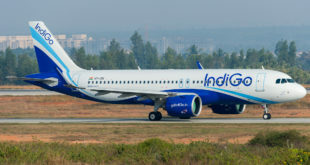 The largest customer of the A320neo, India’s IndiGo, which would also be expected to operate the PW1100 engines in hot conditions, had recently informed the stock exchange that delivery of its neos were delayed due to “industrial reasons” and that it “does not have clear visibility of its future A320neo delivery schedule, and the potential for additional delays exists,.” India’s GoAir which is the other airline to have ordered the A320neo has not made a comment on the delays. 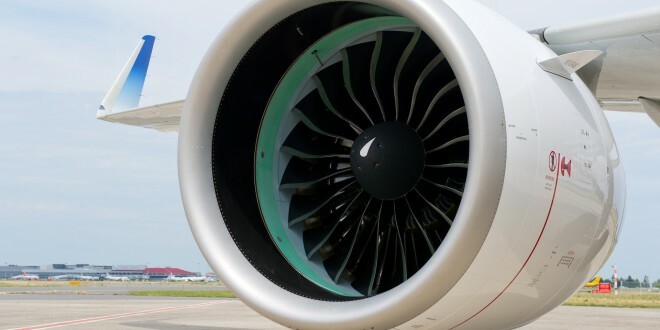 For Indian carriers where irrational taxation on aviation turbine fuel makes it one of the most significant items on the expense sheet, the 15%-20% efficiency improvement of the A320neo is a crucial element of their fleet augmentation plans. 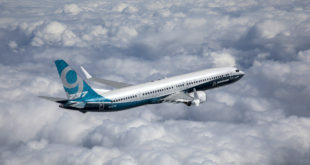 The aircraft was expected to be a bulwark against the increase in fuel prices expected in the medium term. 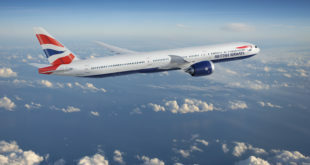 IndiGo has already commenced exploring options to cover the shortfall. This is not a happy end to 2015, but we look to 2016 with optimism. Have a safe and happy new year celebration. Next Former Air India Airbus A310 crashes in Congo. 8 killed.